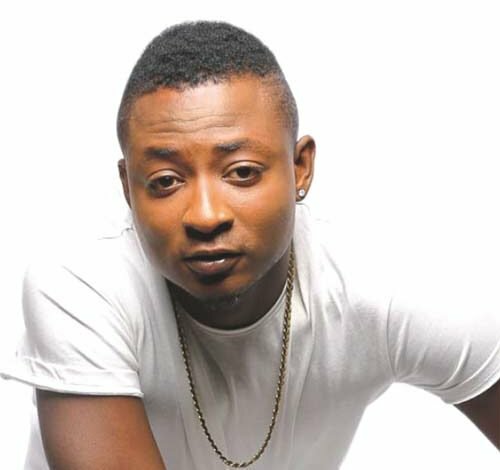 Former EME signed artiste, Shaydee, has revealed that the strong bond between him and Wizkid is as a result of sharing a room with the Star Boy for more than a year. Shaydee explained to Showtime how Wizkid offered to share a room with him at the label's apartment when there was no room left for him to occupy after signing on to the Banky W owned record label. He said "When I got signed there was no space in the house. There was a six bedroom flat and every room was full. So Wizkid invited me to come and stay in his room. Wizkid and I literally stayed in one room for over a year. We grew a bond just like that"